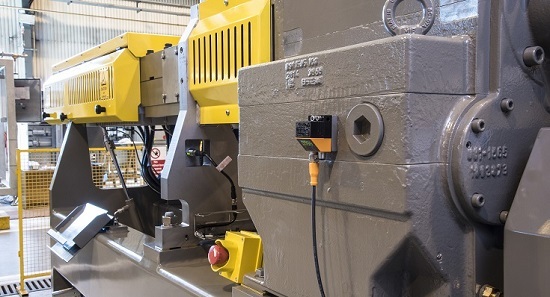 New features offering increased throughput, a reduction in downtime and remote access for immediate machine evaluation worldwide are included in upgrades to Baker Perkins’ range of industrial extruders. A new feed system can lead to a throughput increase of up to 34%. The patent-pending MAX³ system features a re-designed feed port and screws to improve flow of material into the extruder barrel and air out of it. 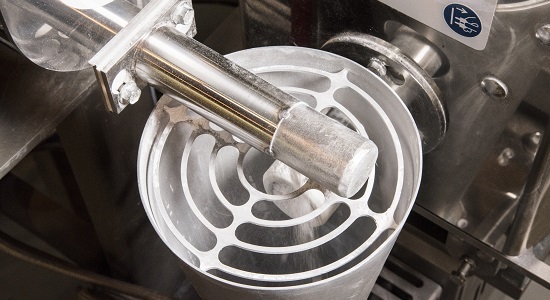 The innovation addresses a long-standing problem within the industry of material building up in the extruder feed port restricting output and causing torque surges. This occurs when particles hit the intake screws and ‘bounce’ back into the infeed areas, rather than flowing into the machine. 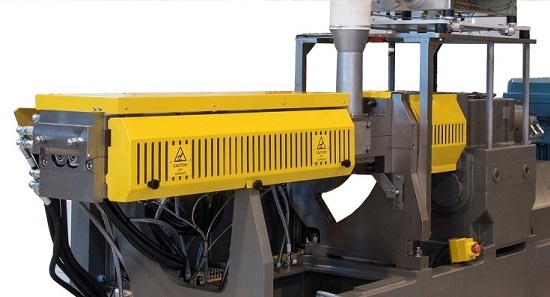 A new integrated control system has been developed that works with every machine in the Baker Perkins extruder range – including the laboratory model. The system includes secure remote access over the internet via a VPN router. This enables Baker Perkins engineers to log in to a machine anywhere in the world for fault-finding, commissioning and software updates. Options include systems integration of upstream and downstream equipment into a single control point for the line; and integration of optional features such as gearbox condition monitoring and gravimetric feeder data such as machine throughput and specific energy calculation. 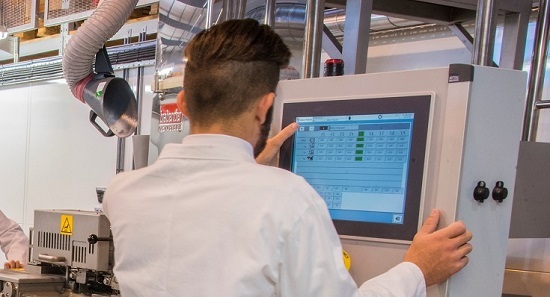 Automatic management of machine settings through a system holding up to 50 formulations ensures exact, unvarying replication of each product, eliminating quality variations caused by operator error. Process parameters are trended on-screen and logged in a database. 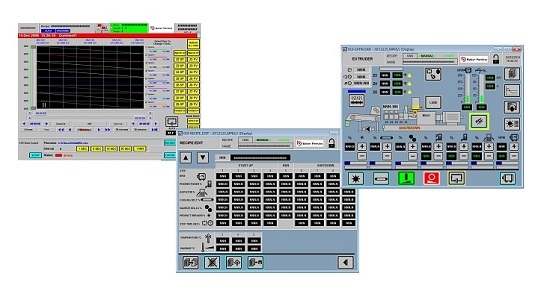 This can be connected to a network or external PC for analysis and reporting, typically required for quality control and process improvement programmes. Start up and shut down sequences are fully automatic, minimizing time and reducing waste. Alarm management means that the operator can immediately identify and locate problems. A water cooled motor is quieter and easier to clean than the air cooled alternative. 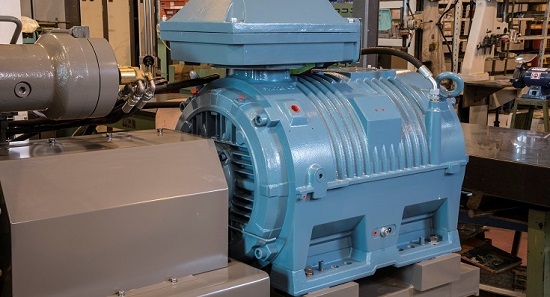 A gearbox condition monitoring system reduces unexpected downtime by providing advanced warning of maintenance needed or impending failure. 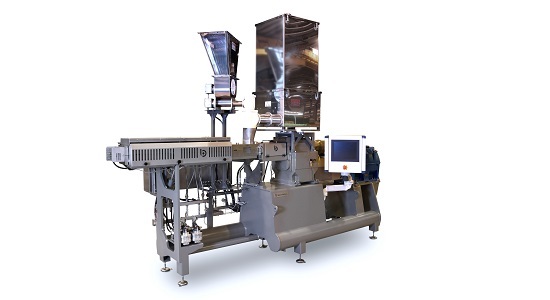 A gravimetric feeder provides improved accuracy, and a side feeder is available for low-density materials. For barrel cleaning materials, a purge feeder can be provided, plus a pivoting feeder to assist purge cleaning and calibration.